The Carers Information Service provides information, advice and support to unpaid carers living or looking after someone in Croydon. A carer looks after a friend, family member (adult or child) or neighbour who needs their help due to illness, disability or old age. Drop-in Carers Cafe open on weekday mornings, 10.30am - 12.30pm for a free hot drink with access to books, games, Wi-Fi and a laptop. · Membership card and recognition that you are a carer – this can be useful when talking to other organisations or services. 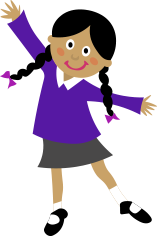 · Optional subscription to our monthly e-bulletin, What’s New for Carers? I have attached the registration form for your perusal. Please note that the form can also be completed electronically. 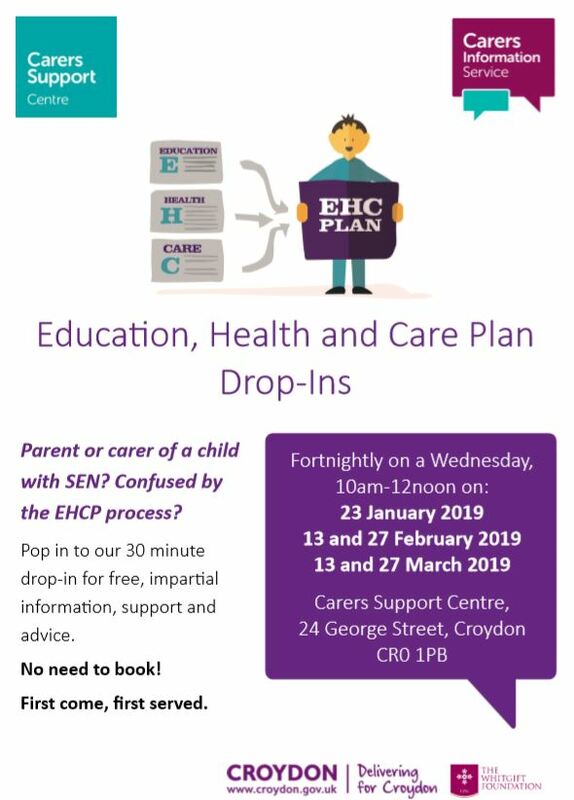 The Carers Support Centre offers fortnightly EHCP drop-in sessions for parents/carers in relation to any queries they may have about the EHCP process. I have attached a poster giving you more details. 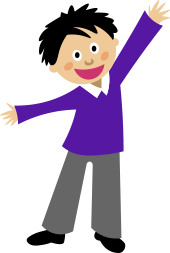 How can parents/carers get in touch with us? I would appreciate if you could share the above information with parents/carers and spread the word about the support we can provide. If you would like to sign up to the inclusion facebook group then please contact the Mrs Rhodes via the contact form below.